Canned Lemon Curd - Chocolate Chocolate and More! Canned Lemon Curd – Tangy lemon goodness in a jar. I love the taste, the smell, even the color. And lemon curd is just the best. I hate that it’s called curd though. The word curd just sounds like sour milk. Not the delicious sweet, sour nectar that it really is. Once you get your hands on some lemon curd there are so many things you can do with it. From pies and tarts to cookies, bread and cakes. Or just eat it on a biscuit or slice of bread. But finding Lemon curd around here isn’t easy. The first time I went looking for it, I checked all the local grocery stores, even Walmart, nothing. My mom finally found me some in a little tea shop. Close to $6.00 for a small jar of this deliciousness. I knew you could make it but I’d just never looked into it. Then the other day I was doing a search about using bottled lemon juice and I came upon this post from A Gardener’s Table. It went into great detail about using real lemon juice, fresh squeezed versus bottled. A great article. But almost at the end was a link to the Oregon State University Extension Service for canned Lemon Curd. 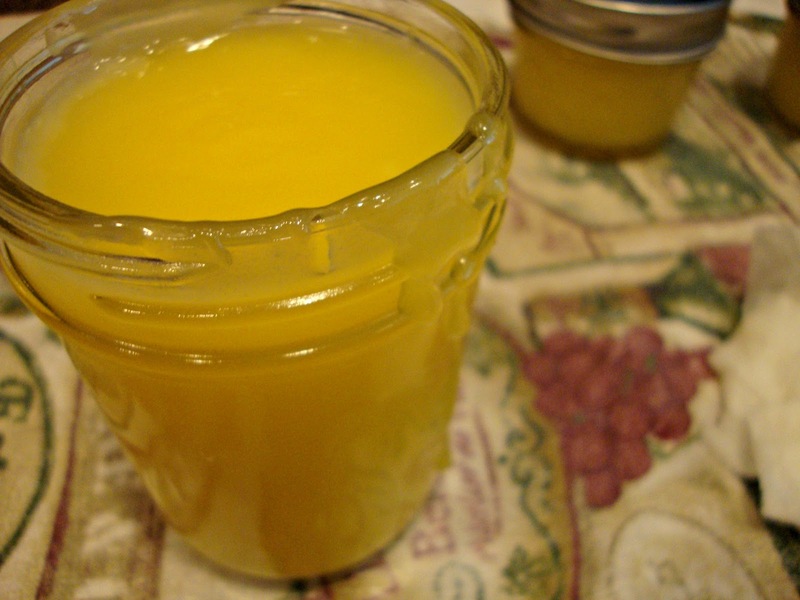 Canned Lemon Curd. I love to can things. Click. Reading through the instructions, I can do this. And the best part? At least for me, anyway, they recommend using bottled Lemon juice! Yay!!!!! I’m not into fresh squeezing 15-20 lemons just to get 1 cup of juice. And since it’s bottled juice, which I always have on hand, I’ll be able to make this any time I feel like it. A rainy day, in the dead of winter. And Lemons make me smile, lemon curd makes me smile even more. 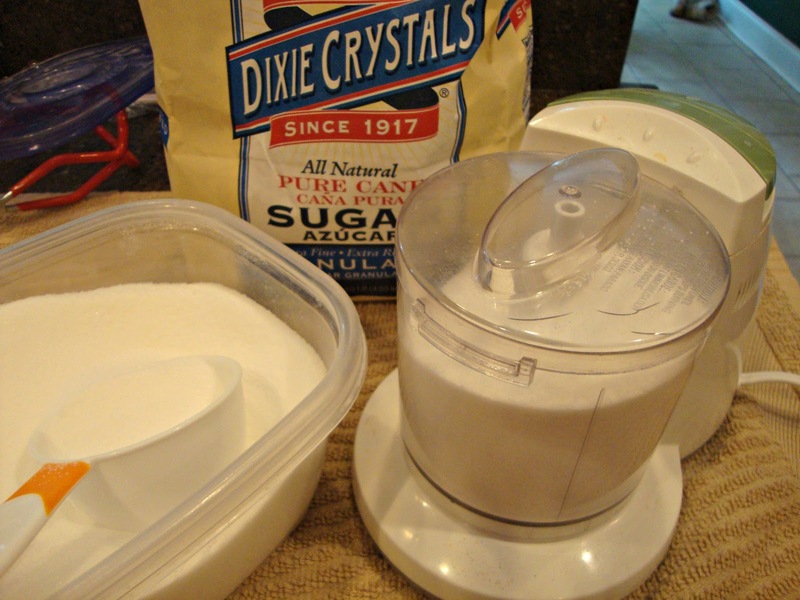 *If you don’t have super fine sugar, just place granulated sugar in a food processor for about 1 minute. Prepare jars and keep hot until ready to use. I place hot water in mine and then just before using place in the microwave for 30 seconds to make sure they’re still hot. Fill canner with enough water to cover filled jars by 1-2 inches. Heat water to 180 degrees but not higher. You want water to come to a boil after prepared jars are added as part of the processing. 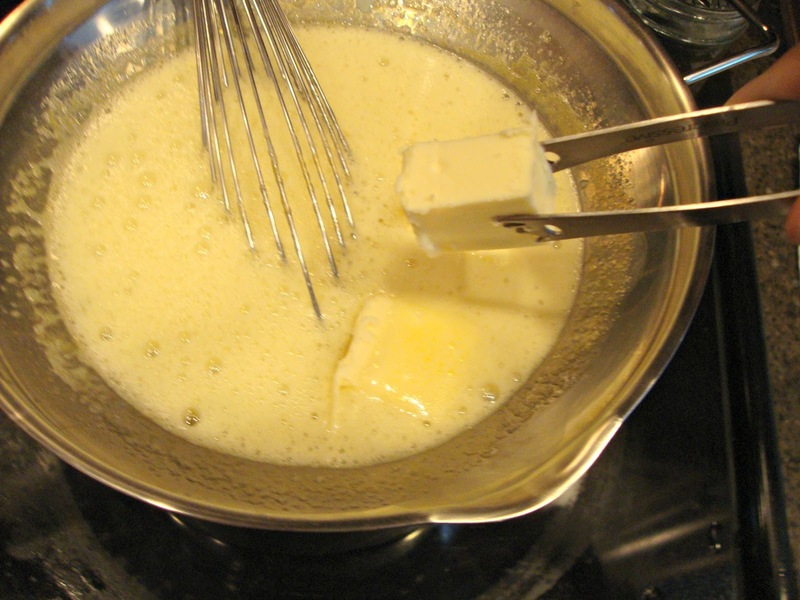 You’ll be using a double boiler to make this. If you don’t have a double boiler just use a larger mixing bowl on top of your sauce pan. Heat water in your bottom pan, making sure water will not touch the bottom of your double boiler. In the top of your double boiler, on the counter, combine egg yolks and whole eggs. Whisk till well combined. Add in sugar a little at a time, whisking well, till all added and combined. Stir till combined and smooth. Place double boiler on top of saucepan with the boiling water and add in chilled butter. 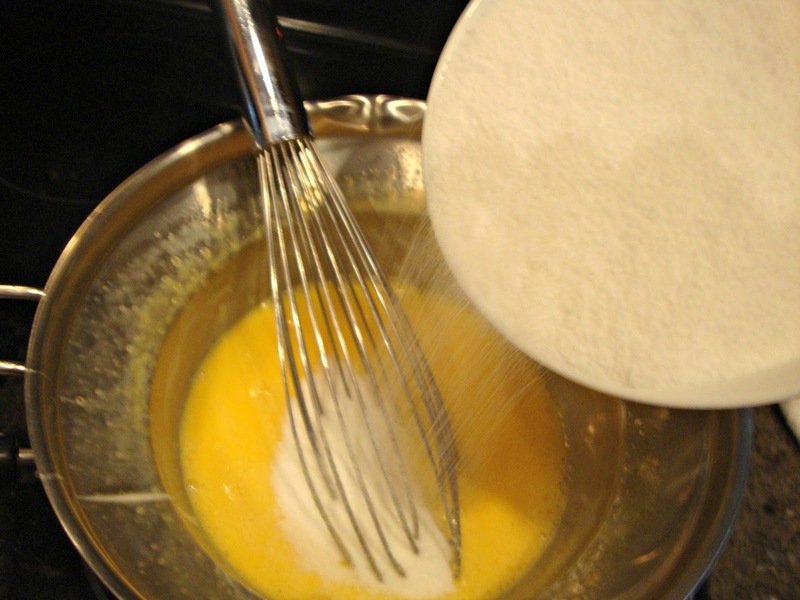 Stirring with a rubber spatula or spoon, cook until butter is melted and temperature reaches 170 degrees. It took mine about 15 minute to reach temperature. When you get close to temperature, it will magically start to thicken. 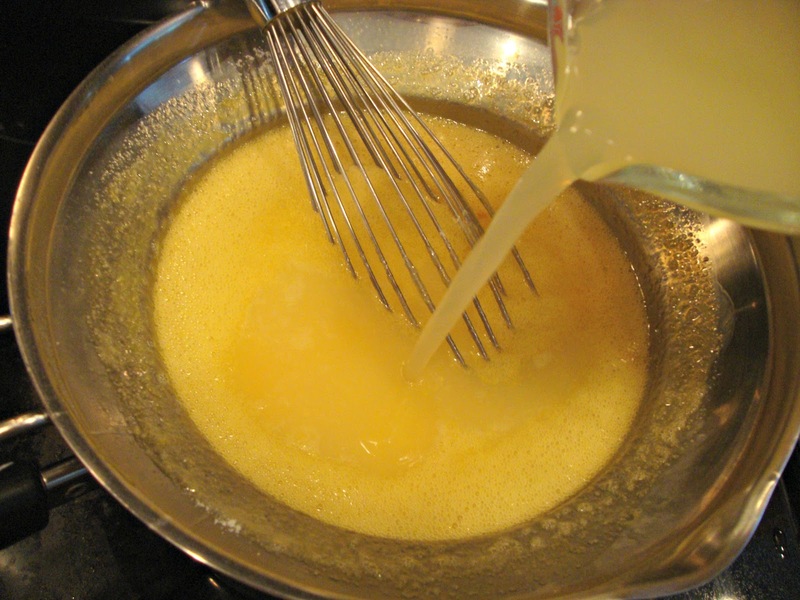 Once you reach the temperature of 170 degrees, remove double boiler from pan and place on counter. Stir for about 5 minutes until you have the consistency of pudding. Reheat jars in the microwave if needed. Fill jars leaving 1/2 inch head space. Check temperature of the water on your canner, making sure it’s at 180 degrees. Place jars in canner, once water is boiling, continue to process for 15 minutes at 0-1,000 feet, 20 minutes at 1,001-6,000 feet and 25 minutes for above 6,000 feet. Remove from canner when time is up and let sit for 12-24 hours then check for seals. Canned lemon curd will keep for 3-4 months. 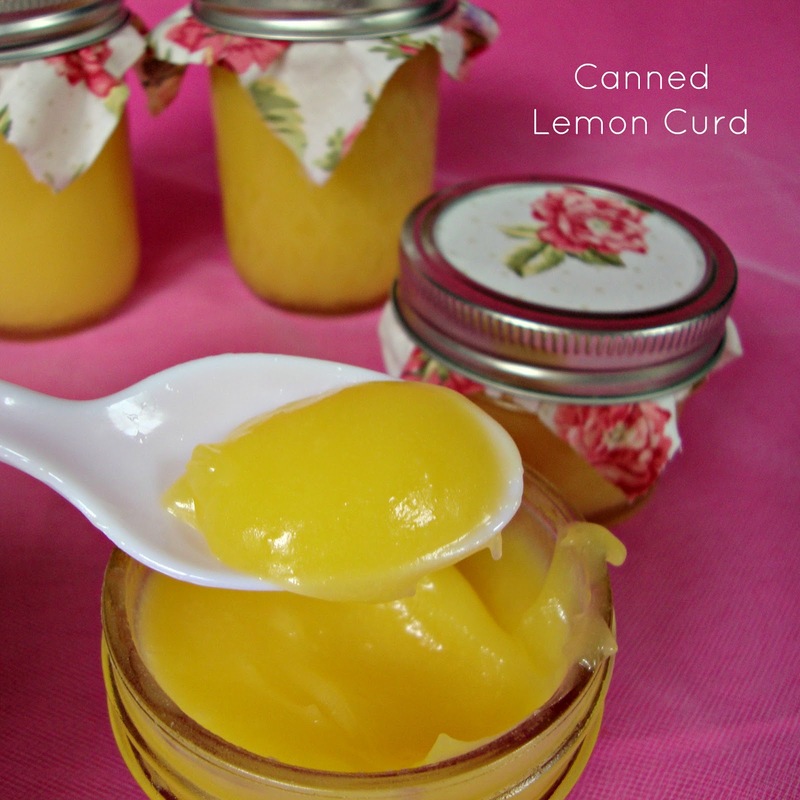 I’ll be posting some recipes this week of things you can make with your freshly made Canned Lemon Curd. 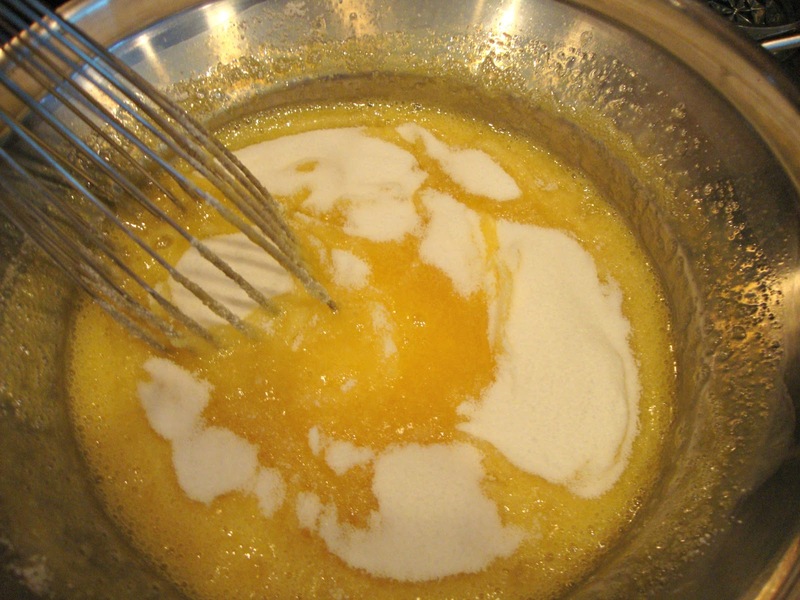 And if you’re looking for ideas for all those egg whites, why not make some Meringues. Just don’t use them all. You’ll want to save some. Trust me. I’m linking up at some of these great parties and Carnival of Home Preserving. There has been a lot of discussion as to whether it is safe to can Lemon Curd in the method used above. I have sent an E-mail to the University of Georgia Extension Service asking for clarification on the issue of safety and will also contact my local extension agent to see if he can get me a speedier answer. I certainly don’t want to share bad/mis-information just my love of canning and Lemon Curd. While I wait for a response to my inquiry Always practice food safety when canning. The NCFP is full of information and I urge you to take a look. http://nchfp.uga.edu/ or you can contact your local Extension Agent. Fresh lemon juice makes homemade lemon curd even more yummy. Here’s an idea for one of your upcoming lemon curd posts – check out my post for lemon curd ice cream. Yummy stuff. I have never tried canning before, but you are tempting me to try! 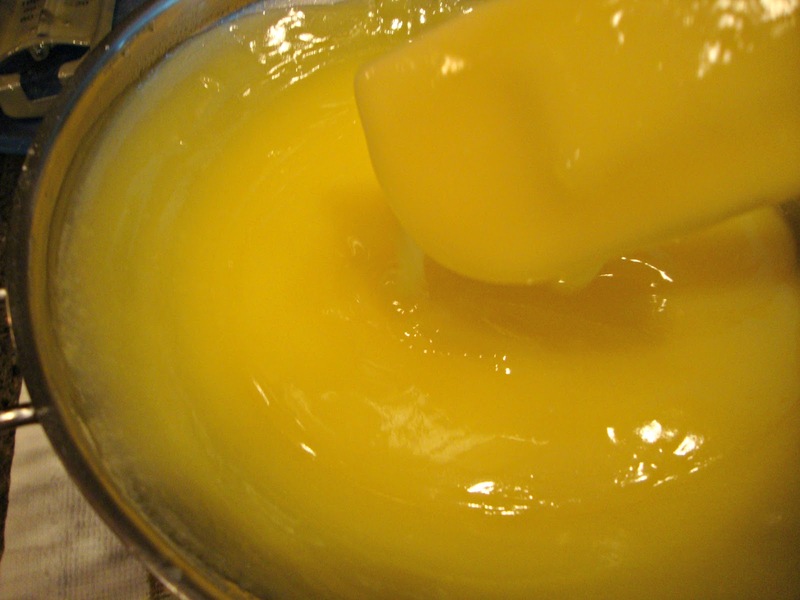 I just love lemon curd… on so many things! Thanks for sharing your recipe! Wow everybody wanna take it. Had to pin this one, Joan. Love lemon curd! I hate to be a pill but canned lemon curd at home isn’t safe. 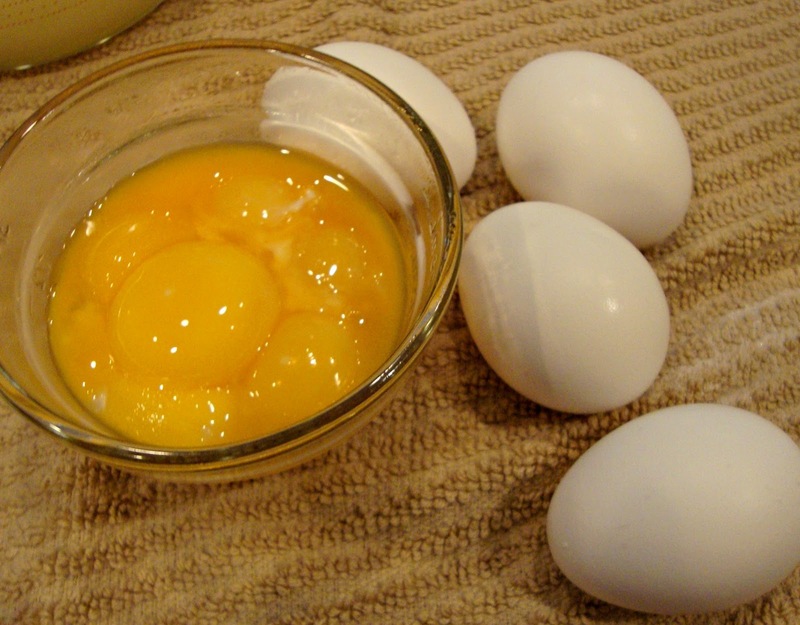 According to the National Center for Home Food Preservation, anything with butter or eggs isn’t safe to can at home. Home canning doesn’t get enough heat to be shelf stable. Commercial canning does. It’s okay for the fridge though. Renee, thanks for your input. I was worried about canning it myself but since this recipe comes from the University of Oregon’s Extension Service, I can assume it’s safe. I hope you read through the entire post before making judgments and also clicked on the link to the extension service. I often worry about what I can but also take canning with a grain of salt. I’ve read articles that say you can’t can something with butter in it but then Ball recommends in their recipes adding a teaspoon of butter to remove foam from jellies and jams. Renee I find it funny that the National Center for Home Food Preservation says “canned lemon curd at home isn’t safe”. 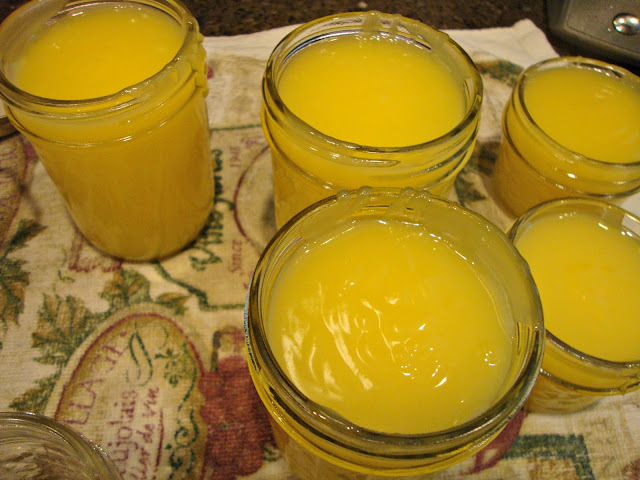 Here is the link to the National Center for Home Food Preservation recipe for home canned Lemon Curd. 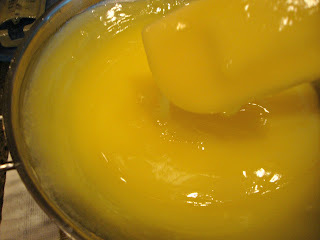 I just adore lemon curd! Especially as a filling for cupcakes–so good! I’m putting some of this in my pantry for sure! Thank you for sharing the recipe. 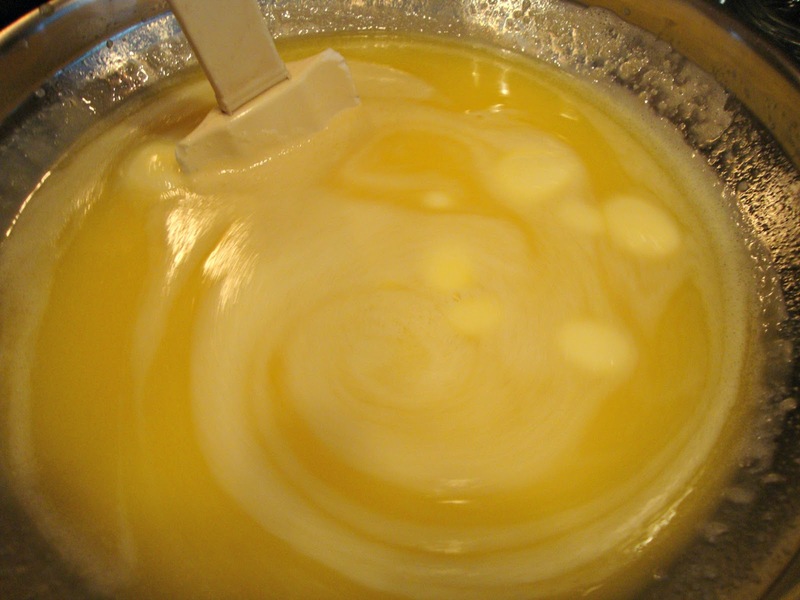 My grandma used to make Lemon Curd – what a clever idea to can it! I’m a new follower from Naptime Delights. I hope you’ll stop by! 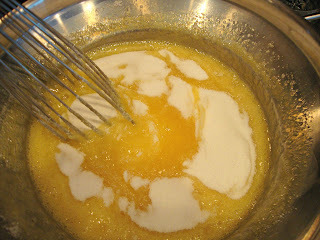 I am not the biggest lemon fan but your curd looks lovely! I LOVE thing made with lemon. I’ve pinned this. I’m definitely going to try it. Thanks for sharing at Terrific Tuesdays. 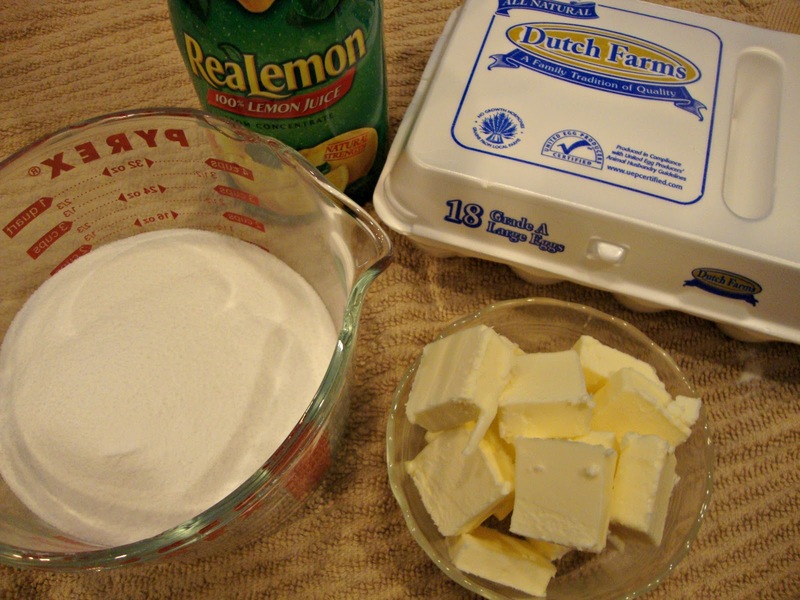 I think I could make this… it would be nice to have on hand for lemon bars etc. I would love it if you would share this on foodie friday today. I followed you over from the Pity Party linky party. I would love if you stopped by my blog. INTERESTING – READ THE 2 ARTICLES AND SEE …. Meegs, thanks so much for your interest. I love all the discussion that is being brought up and all those that still love to can, giving input. I read bot of the articles you sited. The first one is the same one I got my information from, apparently Extension Services share information and documentation, saying you CAN can Lemon Curd. The second document you posted doesn’t say you can’t can it, just gives the method for freezing when discussing the storage of Lemon Curd. thanks for following it up with the university Joan! I LOVE that I came across this idea. We all have to decide what is right for ourselves…guess there will be controversy about most anything. I think this is awesome – Pinning!!! This sounds soooooo good. Appreciate you adding the differences of opinion as an afterthought. I’ve canned for a lot of years and sometimes get quite irritated with some of the newer ideas of what’s not safe. Our society has gotten so “politically correct” and worried about all the possibilities, we’ve almost become a sterile society. Will look forward to seeing your response from the University of Georgia.